Some spinners try to gain attention with an unusual look, some with a low price, and others with premium materials. 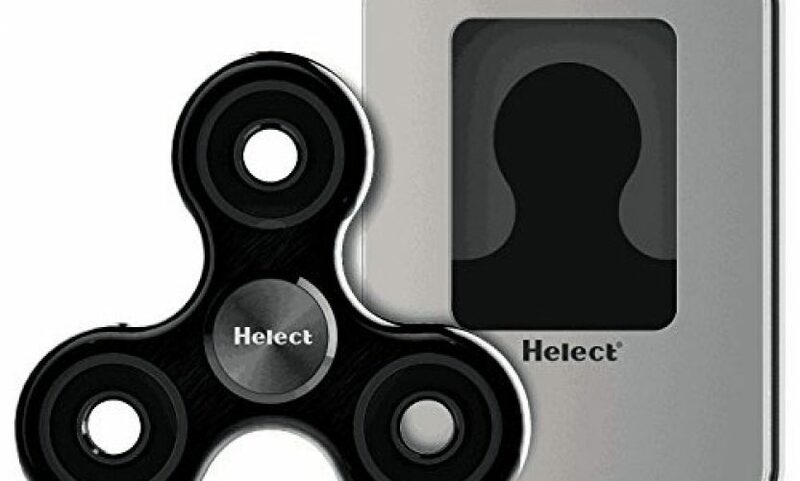 The Helect Fidget Spinner (H1031) goes for the latter strategy. 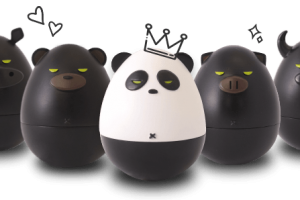 With an aluminum body and stainless steel center ball bearings, the Helect has a nice feel and notable heft. 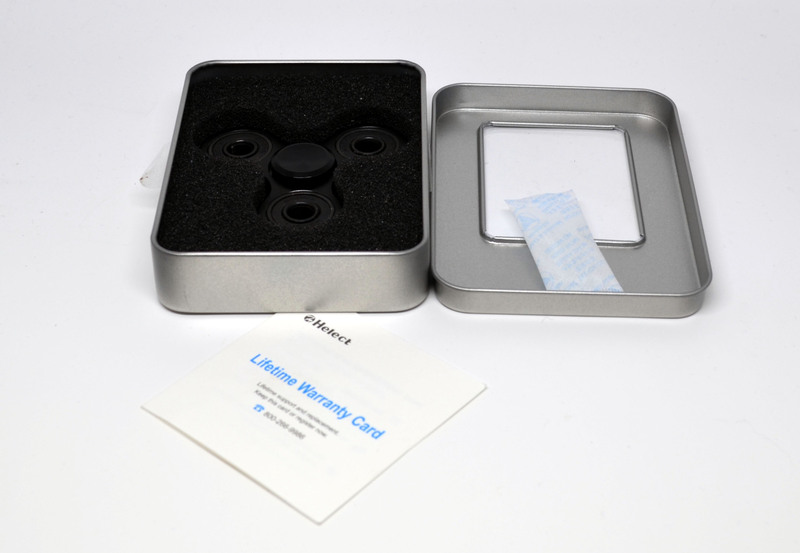 While this is not the cheapest spinner out there, you won’t feel cheated by the design. 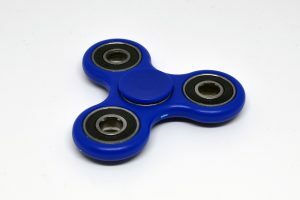 In terms of the most important fidget spinner indicator, the Helect was able to spin on only my second try for 4 minutes and 8 seconds with a sub-maximal push. That places this spinner at the upper end of the performance curve. 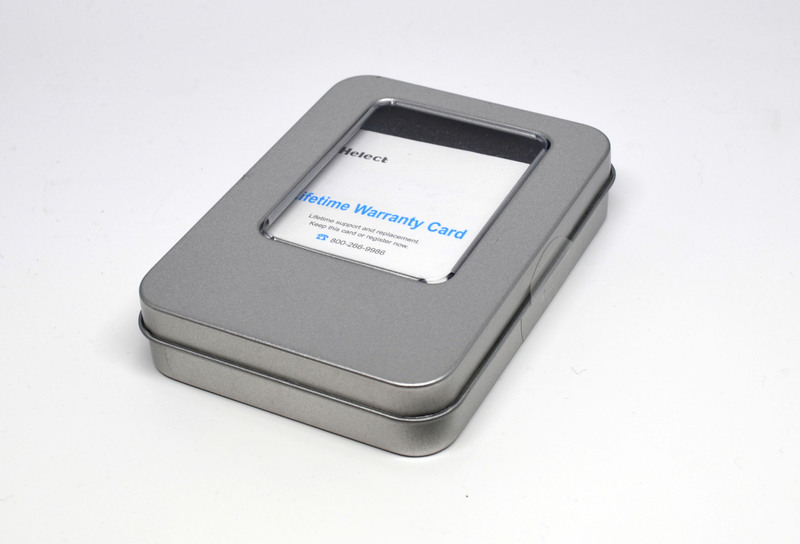 In use, the Helect felt well-balanced and stable. When spinning, the mechanism was smooth and quiet. 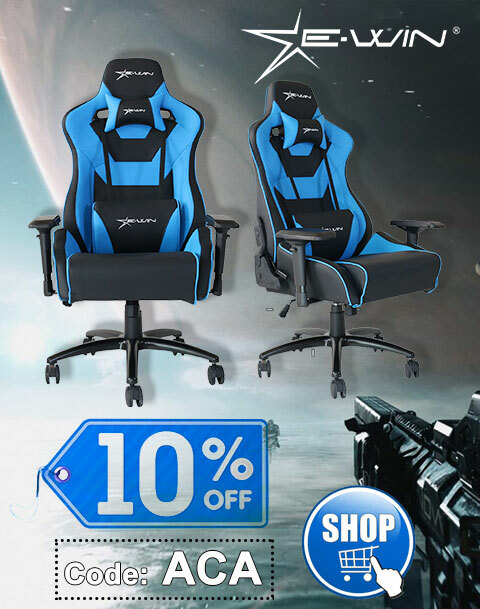 Despite its modest looks, the Helect delivers good quality and performance. 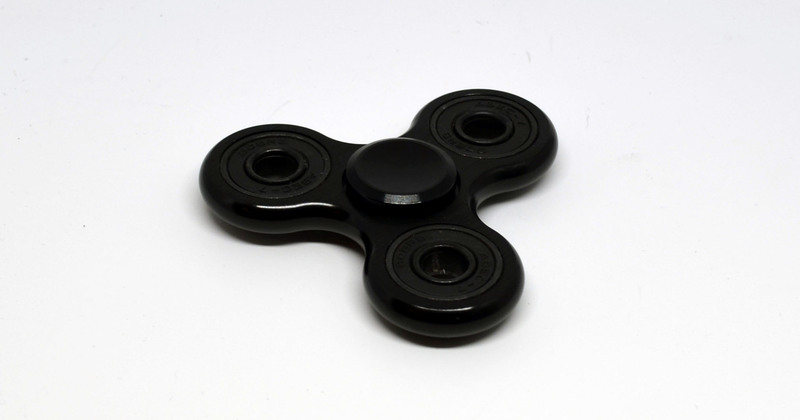 It’s a fidget spinner worth looking into. 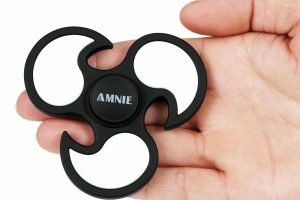 A substantial and well performing premium spinner. Thanks to Helect for the discounted review unit.